At West Herts Gas, we can supply and fit all types of bathrooms. 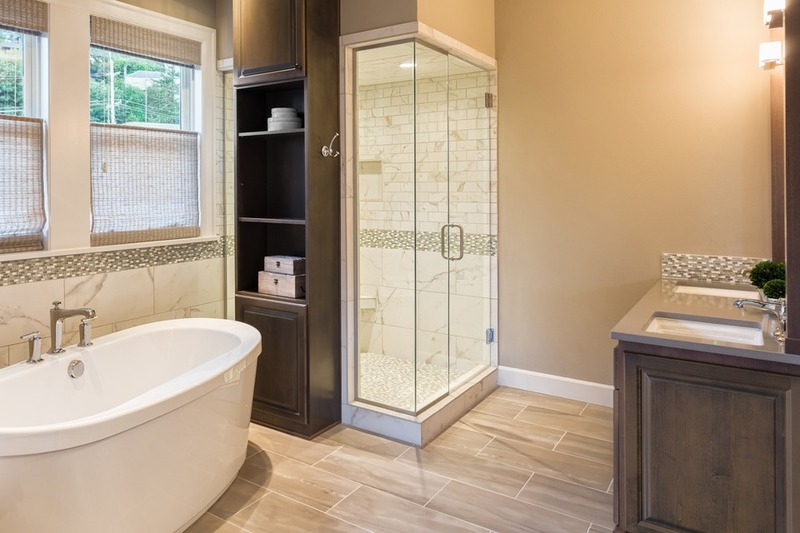 We are flexible in the way we work with you; we can install a shower, bath, basin and/or toilet as supplied by you, through to full project management involving supply of fittings, tiling, electrical work and general decoration. All work is guaranteed and carried out by fully qualified and experienced tradesmen. From a strict budget though to top class requirements, we have the experience to deliver.